Bonnie Claire has always believed that self-expression is extremely important to one’s well-being, and that it plays a key role in the process of healing. 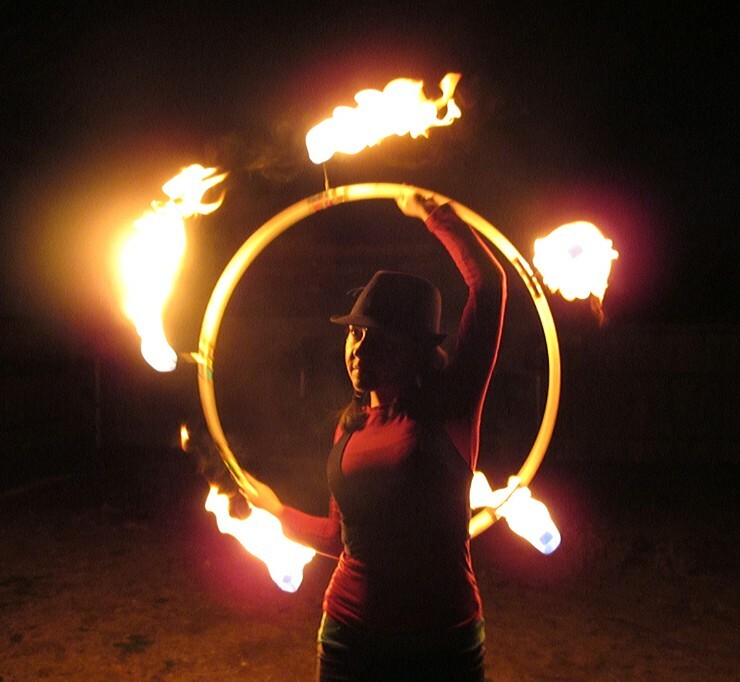 Through her activities as both a hoop-dancer and visual artist, she continues to push herself and inspire others by being a positive role model and an encouraging performer. 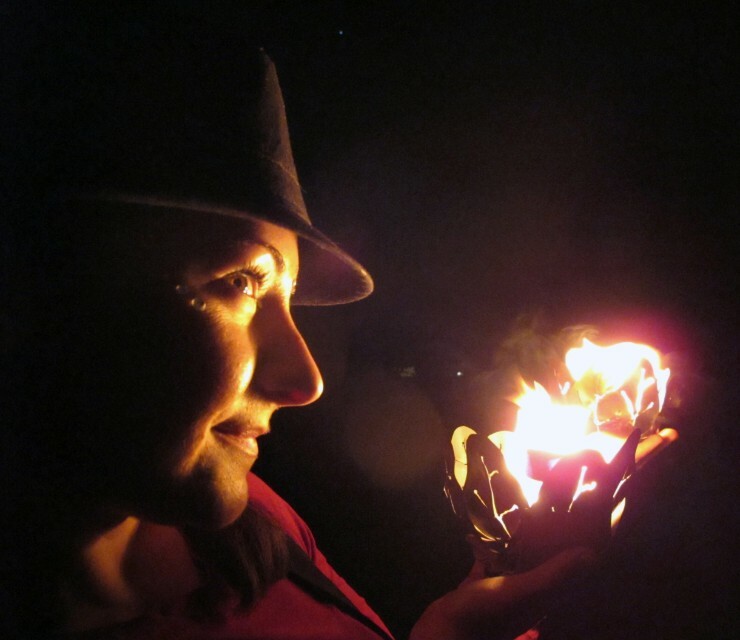 Bonnie Claire is a member of the New Mexico based Ritzy Rouge Hoop Troupe. Ritzy Rouge is involved in community outreach and often performs for the City of Albuquerque. She is a performer with Acid In The Sand, a collaboration project between Hipnotic Star of Centerforce Entertainment (CA) and Adrack of Open Circuit Recordings and FamilyMoons (NM). 2010 marked the beginning of her relationship with Family Moons, an Artist Collective based in New Mexico, Colorado, and California. Bonnie Claire has performed with various electronic music artists such as: Scratch-D of Dynamix II, James Wolfe, Glitch Mob, and local favorites such as Jai Riddim and Adrack. 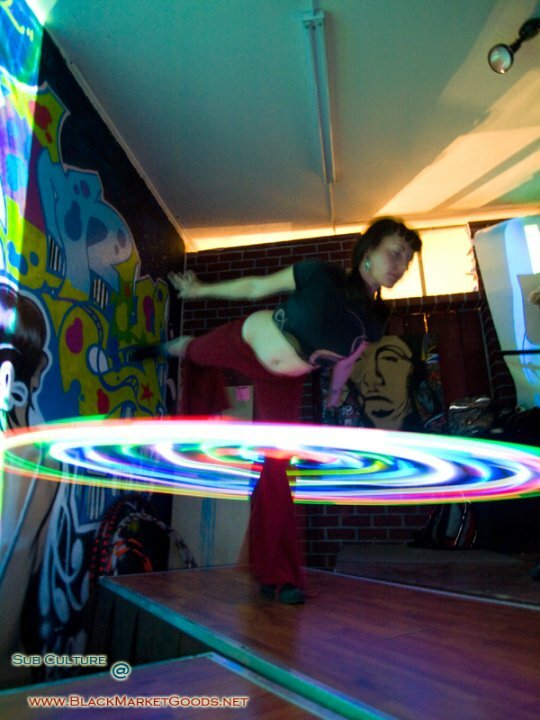 She has also performed in shows featuring Belly Dance Superstars, Zoe Jakes and Elizabeth Strong.